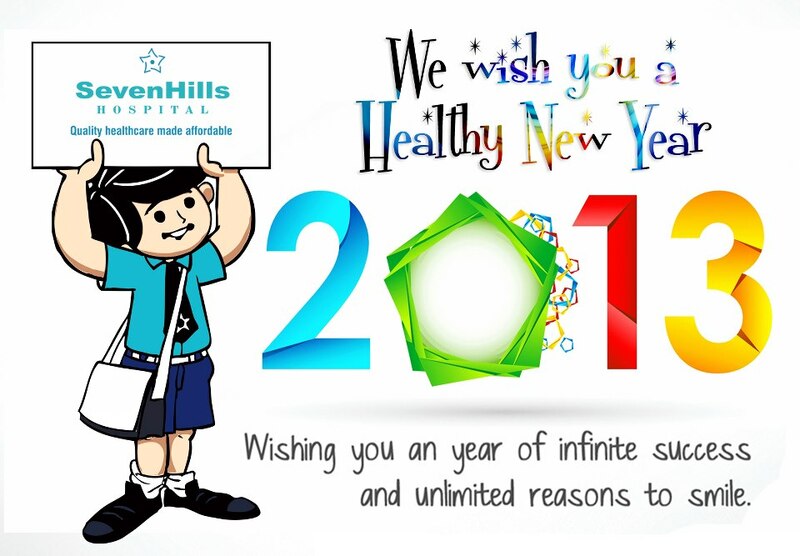 SevenHills Hospital family wishing you a very healthy and prosperous new year ahead! Let your mind and heart be filled with the true spirit of starting a new year that gives a fresh & healthy dimension to your life. Happy New Year 2013.